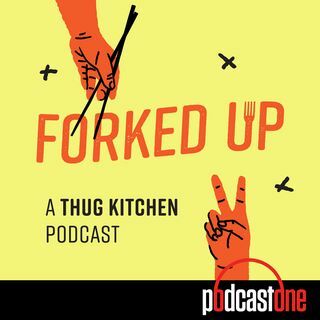 Former Canadian music channel personality turned YouTube food blogger Lauren Toyota joins the podcast to talk about her book VEGAN COMFORT CLASSICS, trying to find acceptance into the vegan cooking scene and the challenges of breaking up with your business partner. Elsewhere on the show, Matt & Michelle question the existence of hot beef sundaes and alluring versions of animal food company mascots. Check out PenguinRandomHouseAudio.com/selfcare for the newest and best in self-help audiobooks.